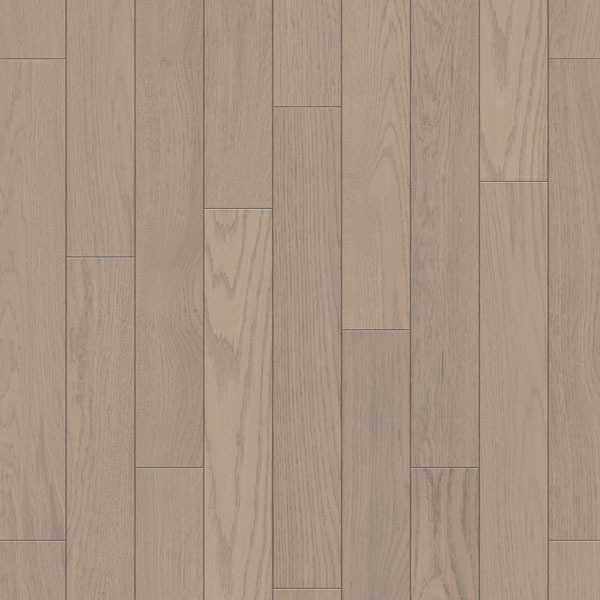 When a new parquet wooden floor is desired, why not lay tiles instead of solid wood? 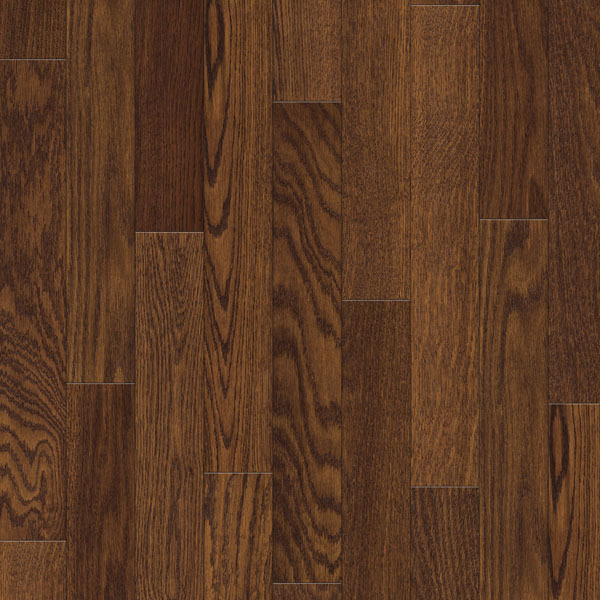 Most situations allow the usage of parquet tiles made from wood, and the option is certainly cost efficient. When a fine structure is desired, and natural materials are preferred, then herringbone parquet flooring tiles can be a great choice. Our parquets and wood tile products are made with utmost care, by manufacturers with whom we’ve been working for decades. Steady supply, outstanding quality and fast delivery can only be achieved through long, trustfull relationships with our manufacturers. Where prices are sharp and quality is outstanding, is what we had in mind when starting with our venture. Where wood parquet floor tiles are for sale without a need for double checking with other offers. We became the best in all of central and south-east Europe in delivering the finest floors and parquet wood tiles at the lowest prices. Demands are ever rising, so in order to keep up we have the highest standards when it comes to quality control for our parquet wood tiles. No matter the situation, room size or shape, at Floor experts we are confident in our capacities to deliver the ideal oak parquet flooring and wooden tiles product for nearly any floor situation. Having spent decades in the flooring industry, we’ve found ourselves able to contract the best manufacturers and buy in such amounts, that we can guarantee cutting edge prices to our customers. Even exclusives like oak or herringbone parquet flooring tiles are always in stock at great prices. Floor Experts, where only the best wood parquet floor tiles are for sale, at the sharpest prices.